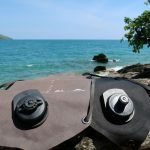 Home Equipments	Important packing list for backpacking, camping or road trip. 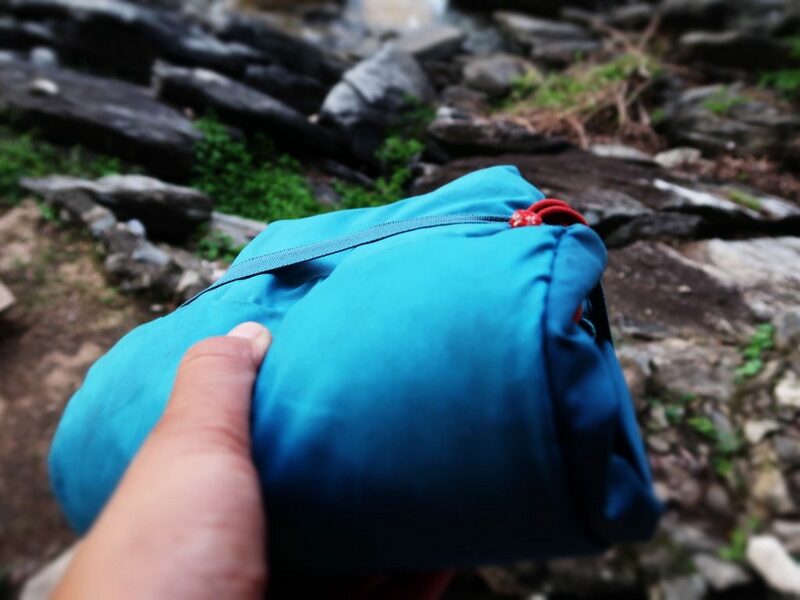 Small details (things) always make life easy and cheap when put in packing list for backpacking, camping or road trip. Some little things can make life easy and save a little money on the road as well. 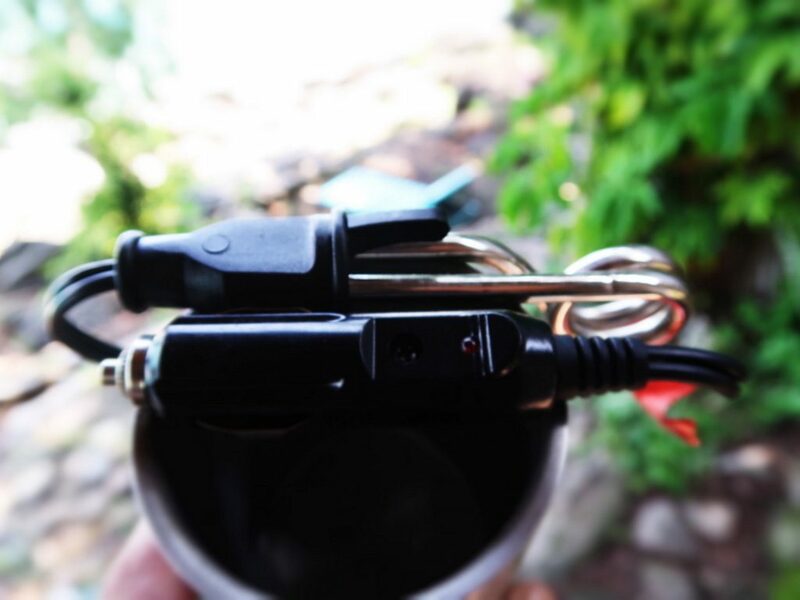 When we ride motorcycle we can charge a lot of things with our USB charger, which is nice but not when we camp. We bought one little panel to charge our electronics. I can’t charge my laptop but I can charge all others, which needs min. 12V. It was discount so we paid around 25 USD. 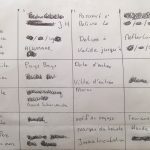 Some camping site doesn’t have plug to use next to it, we need to walk the bar/restaurant but we don’t want to leave all our staff behind because off safety or monkeys/baboons …etc. 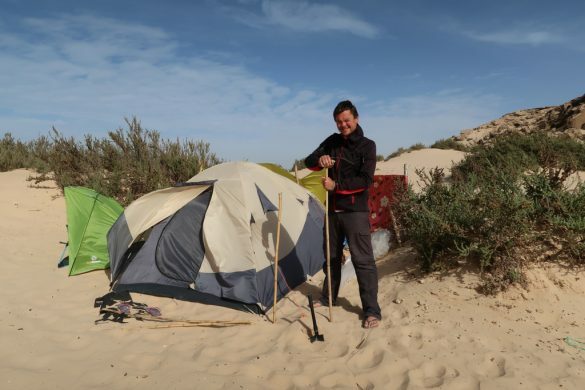 Some camping sites wants to money to use power. It is a little silly because I must pay 3-4 USD to charge my phone. They don’t give a different price how much camper needs power or how much I need. Must pay same price! Some countries has electricity problem. We never know when they can have it and we can use it. We also have a power bank. If we want to charge it we need to wait a couple of hours for it. So, we need plug for it or solar panel. After all these experience we decided to have one. We like it. It is small and light, easy to carry. 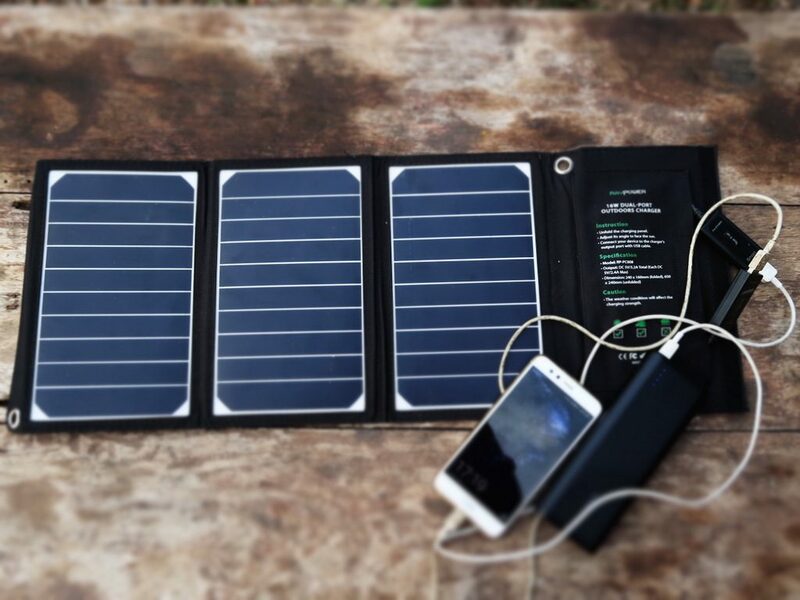 If you are backpacker, cyclist or rider and on long term travel or world trip like us we can recommend to you should have one small solar panel. Just make sure how much power / watt/ volt you need your electronics. I don’t know how much you like to drink coffee or tea but we love it so much. When we camp we can boil water easy on the stove but we can’t open petrol stove when we stay in a hostel or hotel. At the same time, we are lazy to open the stove on the road just for coffee and then clean the stove. We are always careful with our budget to spend money a lot. Looks like coffee or tea is cheap to buy but average taste cost you minimum one dollar. Two persons, two cups in a day means four dollars in a day. Of course, we never pay it! When we are on the road we use the water boiler with cigarette socket on the motorcycle. It is small therefore takes two minutes to have hot water. 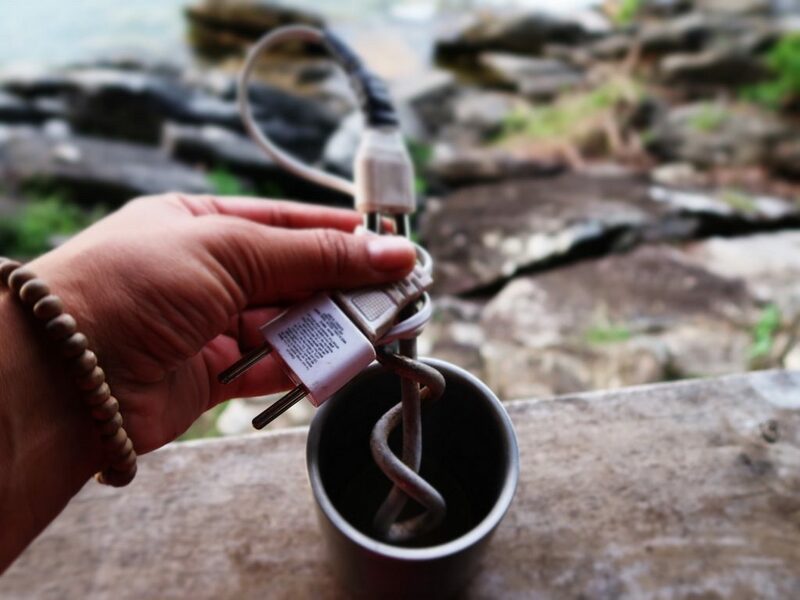 When we are in hotel, hostel, camping site with power plug we use the other water boiler. We can have hot/boil water in a minute. We didn’t have any cooler in the beginning because we didn’t need it in Norway. 🙂 When we came to Guinea Bissau we couldn’t keep continue without any cooler. We were riding on the sand under the 45 degrees. We bought ice water to drink cold. Never happened because they were going to coffee water in 1,5 hours. Therefore we bought 5 liters hard cooler. It was amazing the water so cold also we could carry some vegetables with us to keep fresh. It was nice to have it but carry the hard cooler was taking a lot of space. When it was empty I can not get roll or small than put somewhere. Therefore we skipped it in South Africa but we had it soft 10 liters cooler. Soft cooler doesn’t well as hard cooler but enough for us. Buy ice or cold water and vegetables put in it. It can stay cold all day. We use it most of time when we were going like nowhere. 🙂 If you don’t like to drink hot water to feel fresh you should have something similar. Just make sure when you don’t use it; you can collect and get small. They are little things but nice things to have to save time, space and money. Also make your life to easy to carry water or make drinkable water. 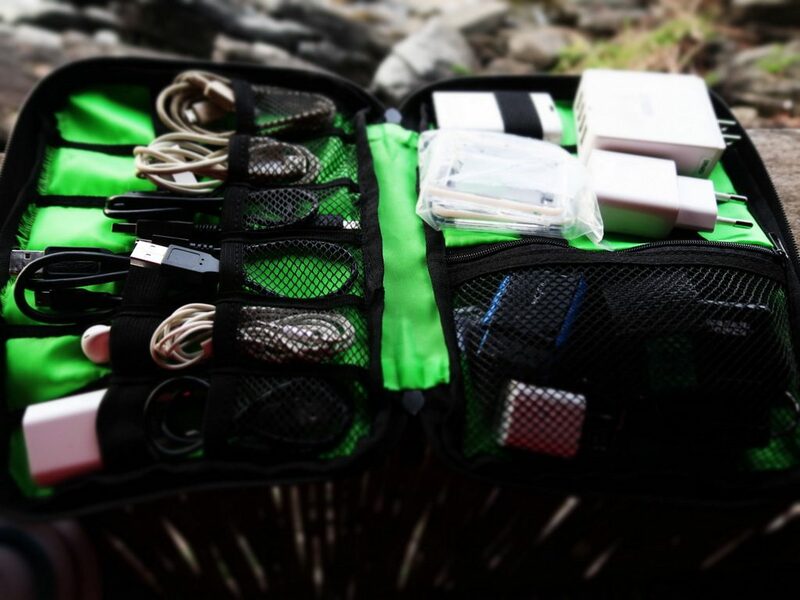 A small travel collector bag can really help to put all your cables, plugs, earphones, charger in one bag and find easy. In the beginning we didn’t have one because we were thinking we never ever need. But didn’t correct.. Sometimes we were taking out everything form our side-bags to find a little cable. We have been using collector bag more than six months now. Believe me we are so happy to have it. 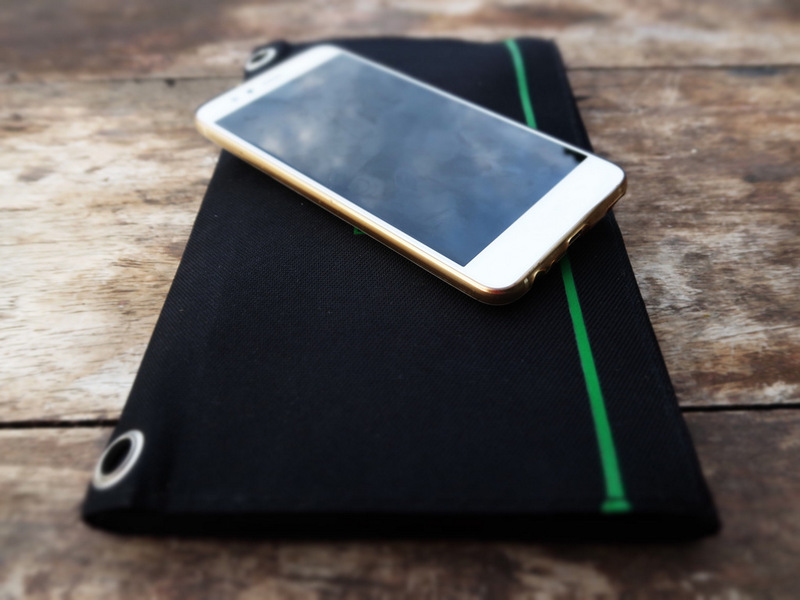 I really like the small solar panel and the cable storage pouch. What brand is your solar panel?